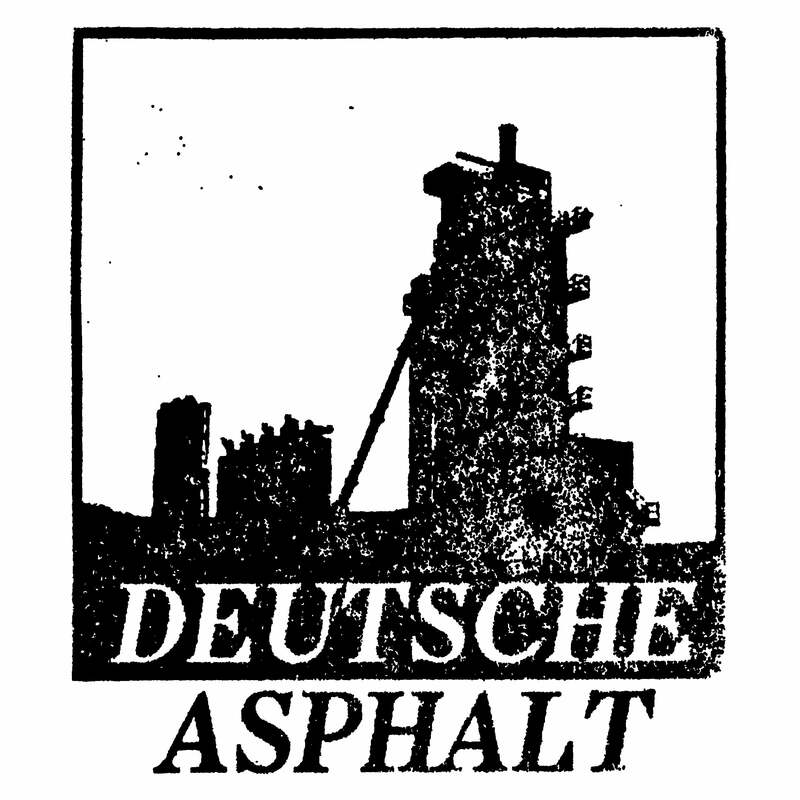 Deutsche Asphalt — Bossa Luce "Nel Salotto Degli Appestati"
Bossa Luce "Nel Salotto Degli Appestati"
All music written early '00 by Vincent E.F. from Turin, Italy. Compiled by Oliver Vereker from different tapes "Douce Torture", "Aut Aut" and "Relazioni Asintotiche", each of which self-released by artist and strictly limited. Sound is a mixture of hardware electronics, guitar and musique concrete-style sampling techniques, recorded on everything from minidisc to VHS tape. With its roots in vintage dub, Krautrock and Italo-Industrial artists like Maurizio Bianchi and Mauthausen Orchestra… and yet strikingly original.